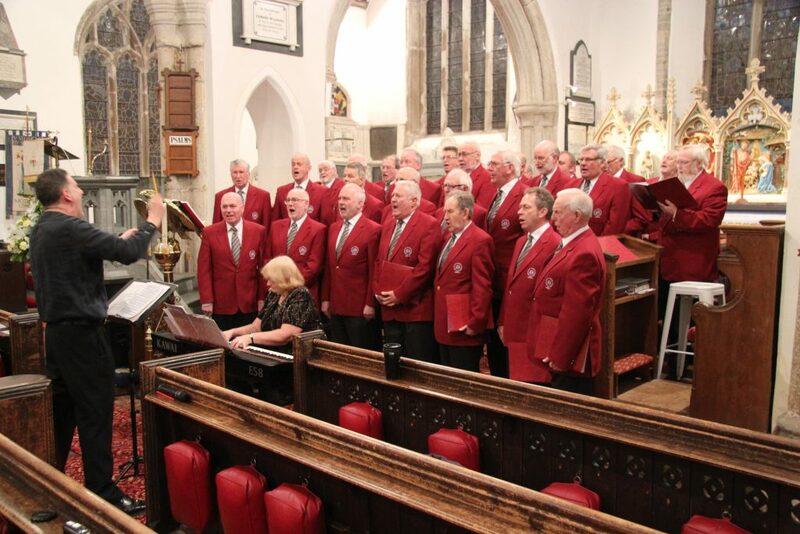 Sat 18th March 2017 19.00 CONCERT at Malpas “St Oswalds” Church with Brymbo Choir. Sat 8th April 2017 – 0930 – COFFEE Morning at Millbrook village hall. Wed 19th April 2017 – Annual General Meeting followed by practice. Sat 13th May – 1000 -1200 CoFFEE Morning at Kingsand Clocktower. Sat 15th July: 1200 Afternoon: Spit Roast : TORPOiNT & RAME LIONS CLUB FETE at the Community College grounds. Wed 26th July: 1900 1900: On “The Green” at Kingsand by the Rising Sun Pub. 1300: Wedding Maryfield Church, near Torpoint. 1900: On “The Square” at Cawsand by the Cross Keys Inn.